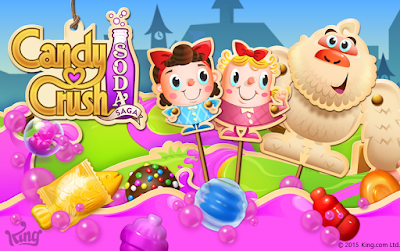 If you're frustrated with Candy Cash Request on your phone or facebook timeline, then this update is not for you. But if you're a big candy crush fan, then this a news to cherish. King, the developer of the popular game Candy Crush has just released a fresh update to Candy Crush Soda Saga game in Windows Store. This is available for Windows 10 Mobile, Windows 10 PC and Windows 8.1 Mobile Platforms. “Yummy! It’s a gumdrop feast! Celebrate with the Monkey King in our new Episode, Gumdrop Gongfu!